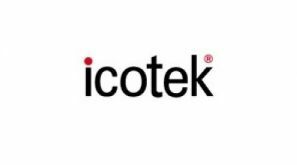 Authorized Distributor of icotek Products > Radar Inc.
icotek is a manufacturer of innovative systems for cable entry and EMC cable shielding. Their products are used in the machine tool, railroad, wind turbine, solar, vehicle construction and packaging machines industries as well as in automation and robotics. 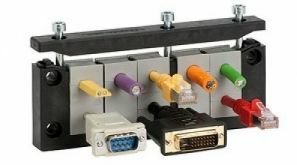 The icotek systems offers a tight seal and provides superior strain relief wherever there are electric lines, pneumatic hoses, hydraulic hoses or optical cables have to be securely routed into a machine, a plant or an electrical enclosure.